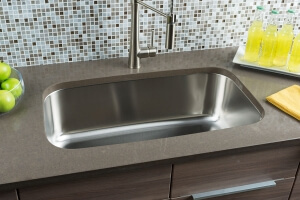 Undermount sinks require that your countertop is fabricated to exacting standards and the sink be installed using meticulous procedures. 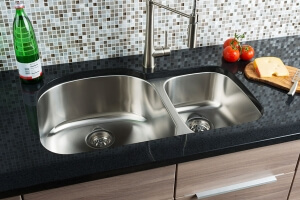 For these reason, we suggest you leave the installation to a seasoned professional. 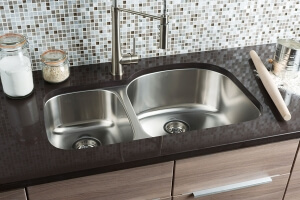 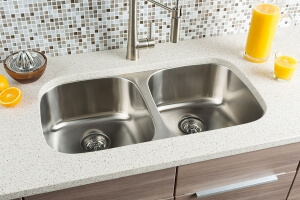 The size of the sink you can install depends on the width of your cabinet below the sink. 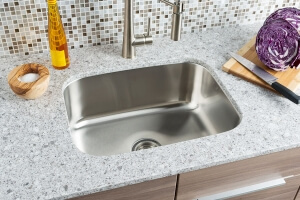 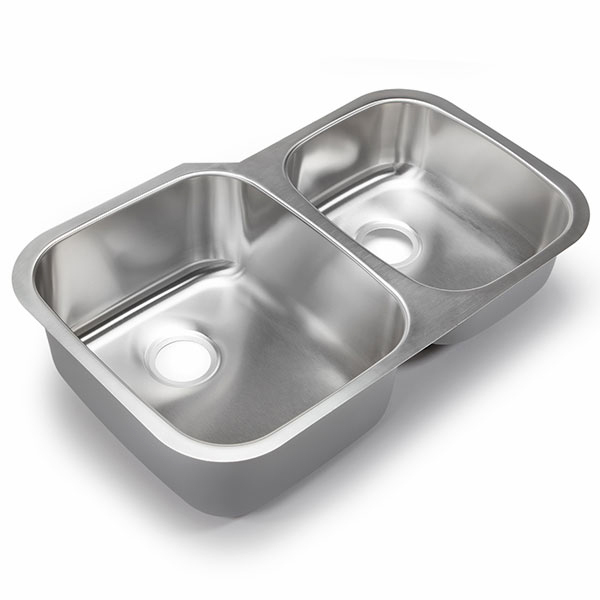 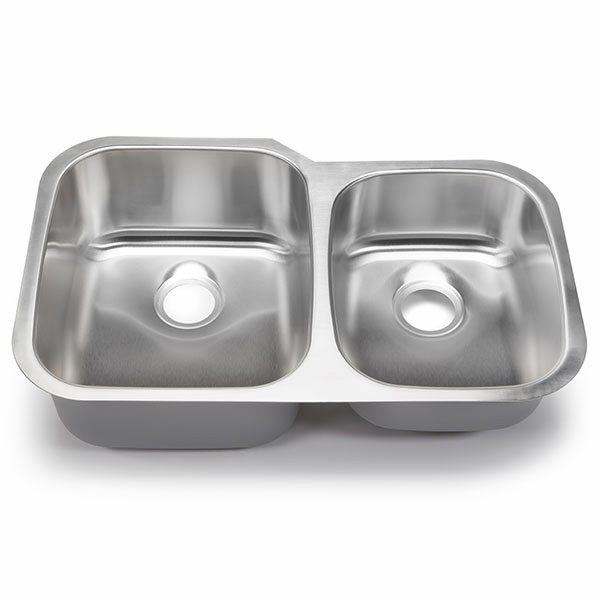 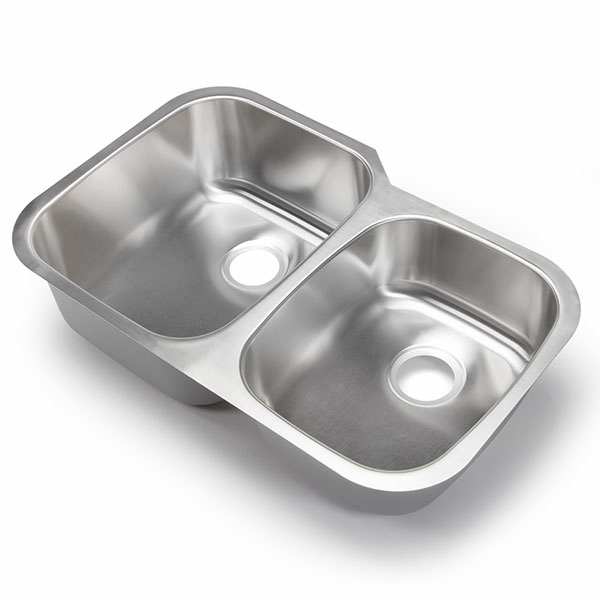 This sink requires that the sink base cabinet be at least 36” wide. 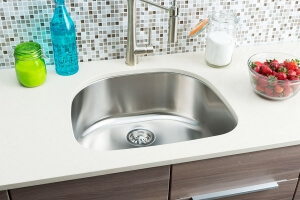 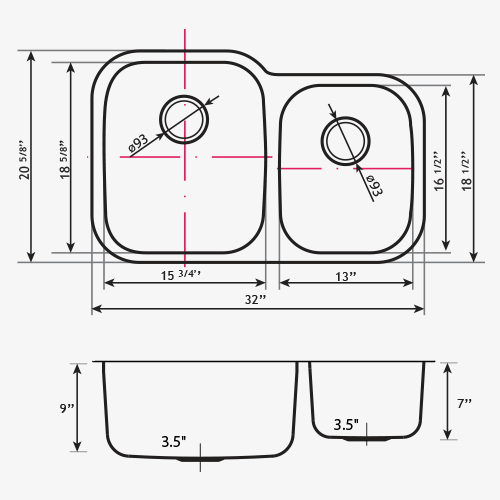 If you are unsure if your cabinet is large enough, ask your plumber or countertop fabricator.